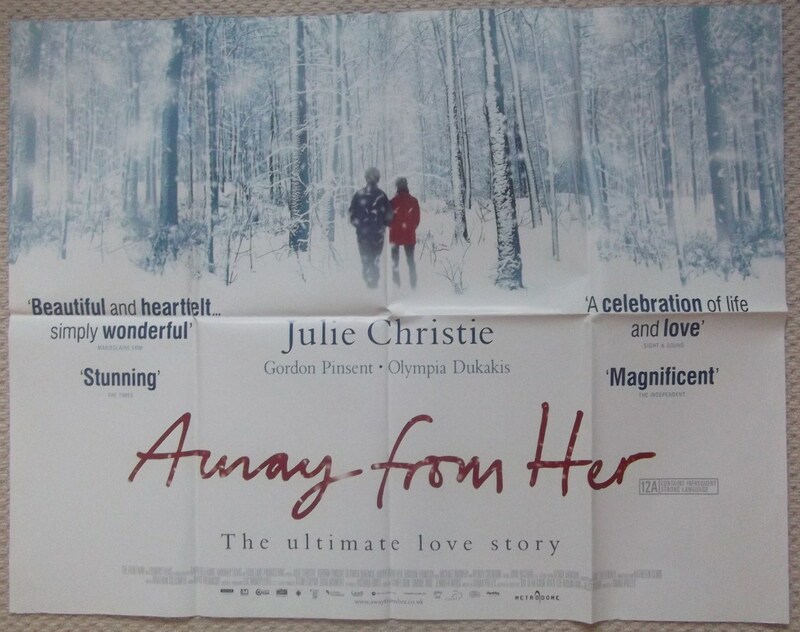 Original 2006 DS UK Quad poster for the film ' Away From Her ' starring Julie Christie and Gordon Pinsent. This poster is in Fine condition and measures 30" x 40". A beautiful image on this poster.